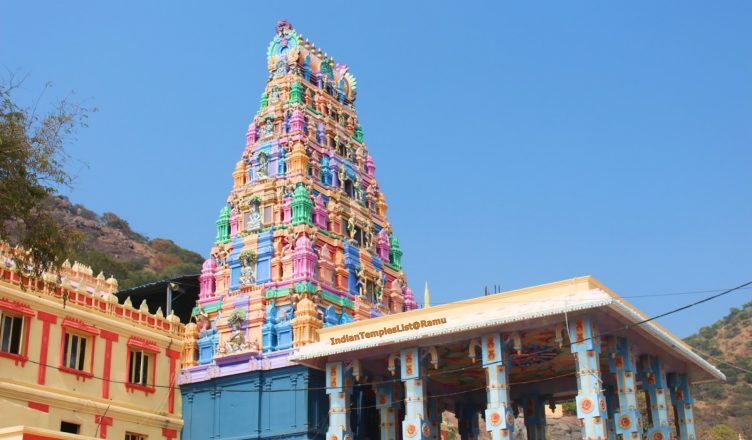 Kotappakonda temple is situated at a holy hill in Guntur district at Andhra Pradesh. 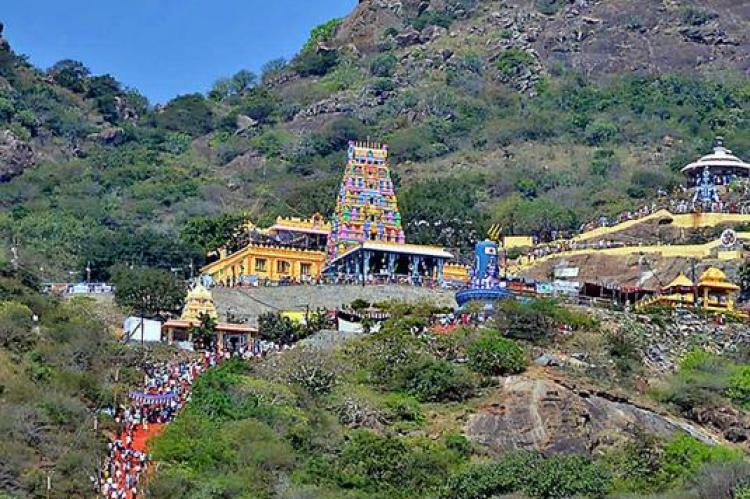 This temple is also called as Trikuteswara Swamy temple and Trikoteswara Swamy temple. 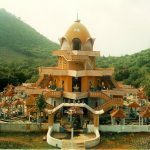 And this Kotappakonda temple is dedicated to Lord Shiva. 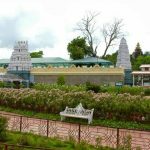 Kotappakonda temple is considered as very famous and popular temple. This temple appeared on the holy hill with three peaks (you can watch in any direction). 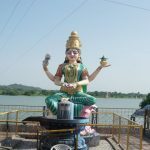 And as per Puranas this three peaks described as the Lord Brahma, Lord Vishnu, and Lord Shiva. So that’s why this temple is also called as Trikutadri. 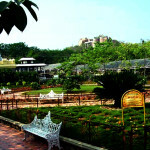 Even today also you can see that no crows are present around the temple premises. Mahasivarathri is the main festival that celebrated in the temple. 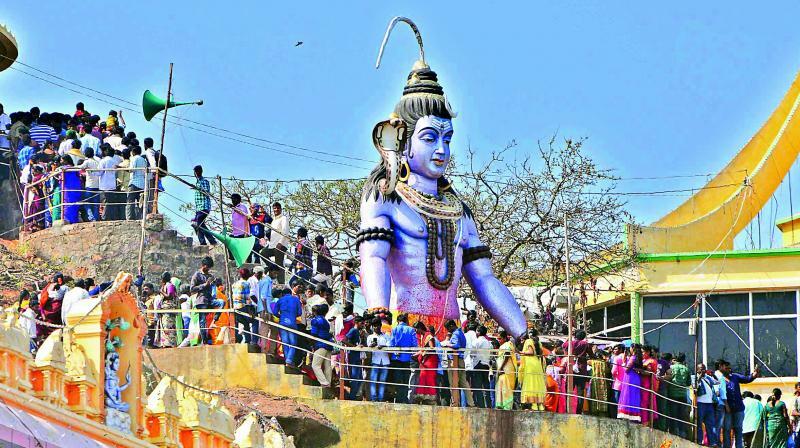 As the part of Shivaratri festival, devotees put Prabhas of over 100 feet high and carried on lighted bullock carts. 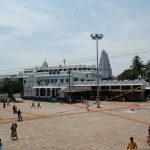 For this festival Lakhs of people will visit the Sri Trikoteswara Swamy temple for Lord Shiva darshan. 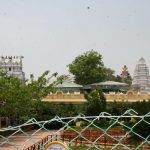 Sri Trikoteswara Swamy temple, Narasaraopet, Kotappakonda, Guntur district, Andhra Pradesh, 522601.